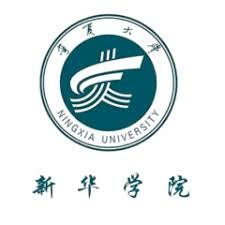 A delegation of 24 Chinese people representing members of the Chinese Ningxia Provincial Government, Chinese universities and research centers will be in Egypt from November 21 to 24 upon the invitation of the Scientific Research Academy to attend the International Innovation Conference organized by the Academy in Egypt. They will visit Benha University Thursday 23 November and some research laboratories, centers of excellences at Moshtohor Campus and the University hospital. This visit aims discussing aspects of future cooperation with the Benha University.